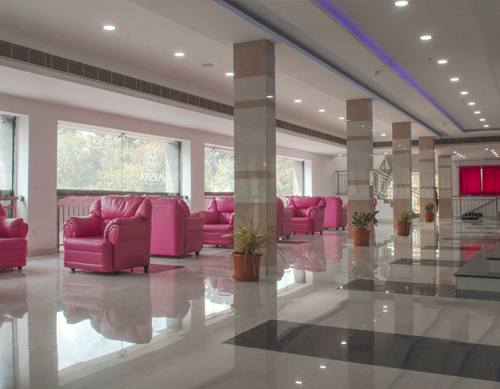 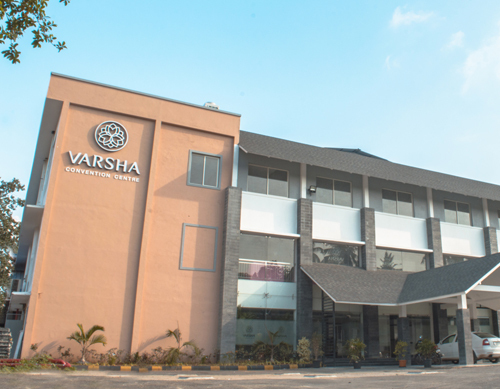 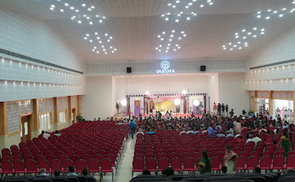 Welcome to Varsha Convention Centre. 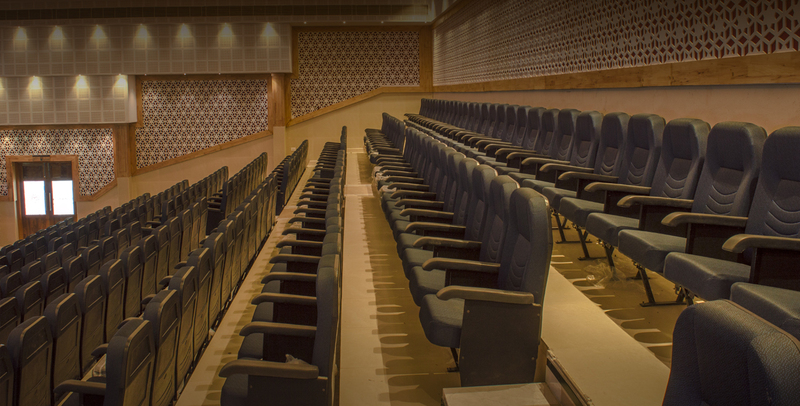 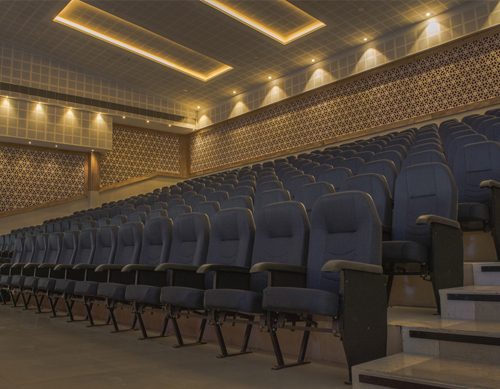 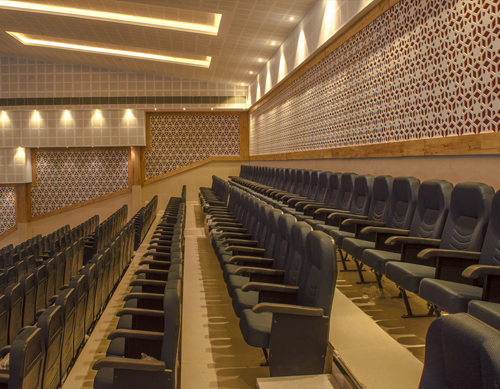 Kerala’s finest state of the art convention centre with amenities that is unparalleled. 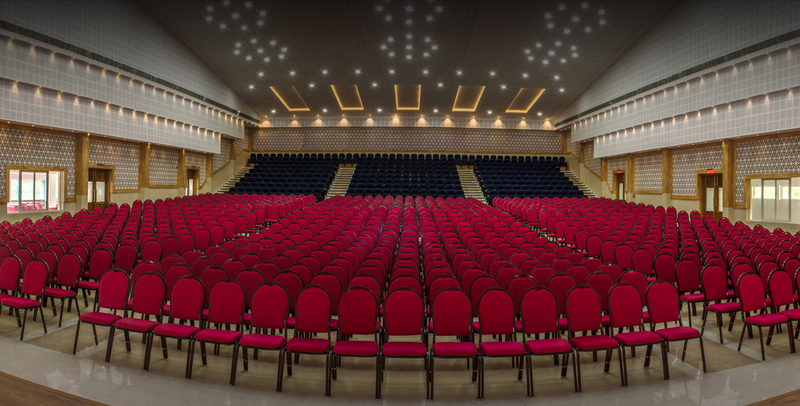 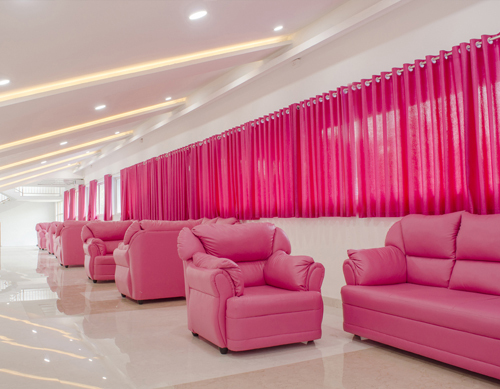 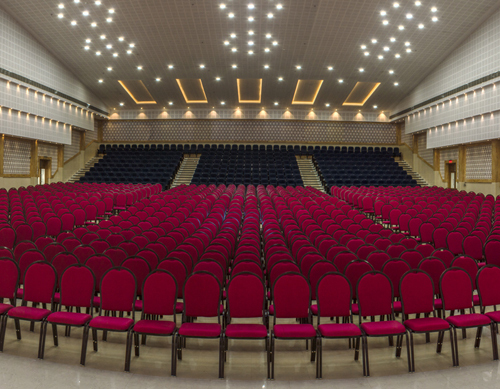 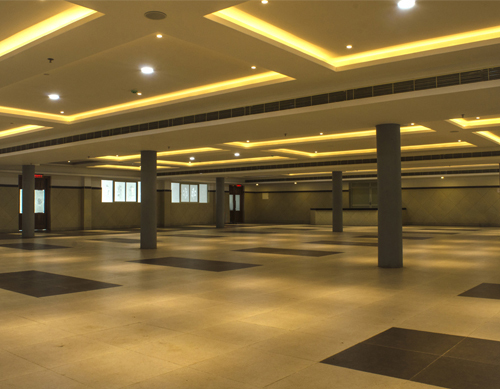 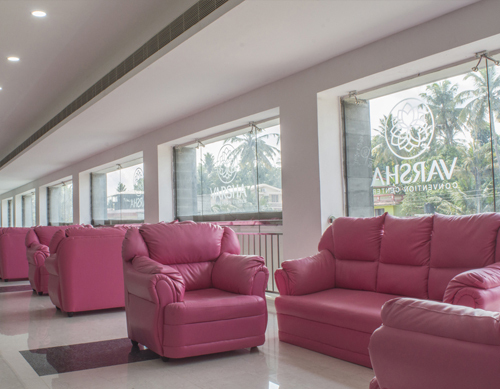 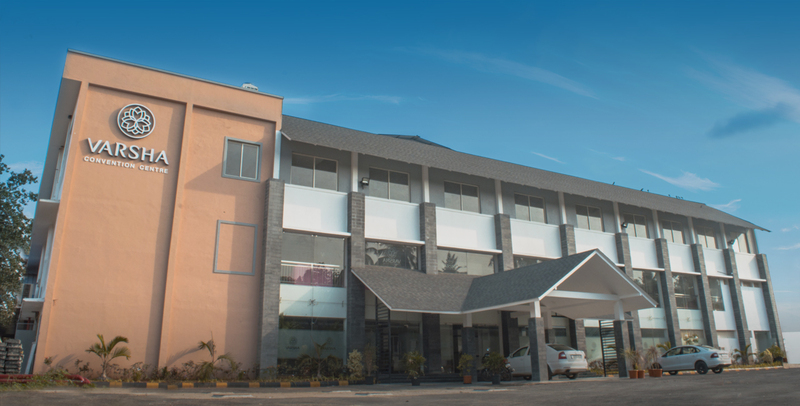 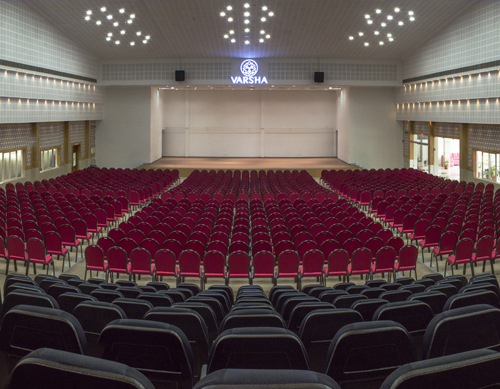 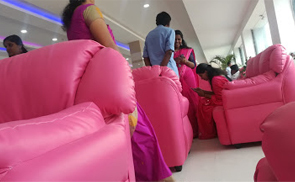 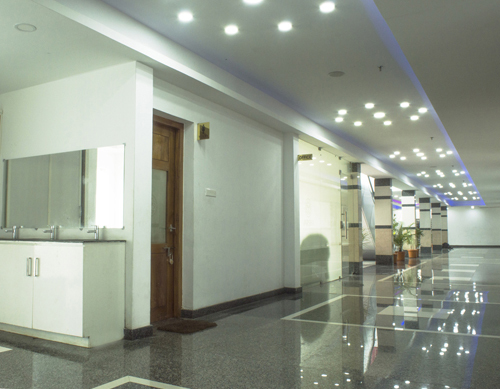 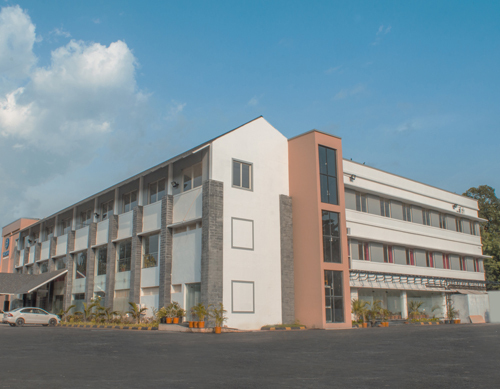 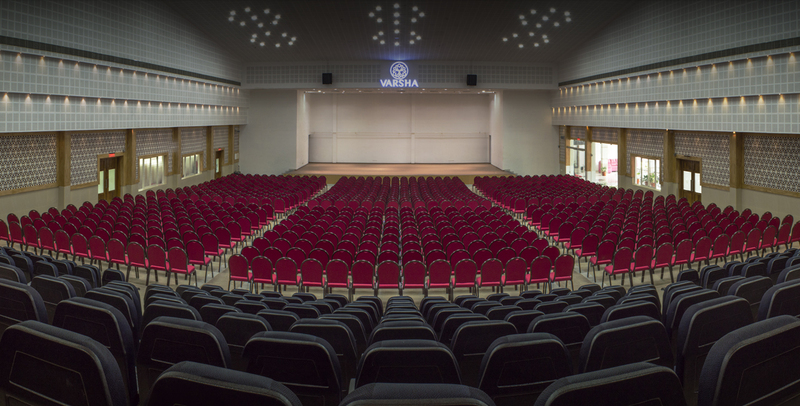 Located at Punallur in Kollam district, Varsha Convention Centre is in an easily accessible location. 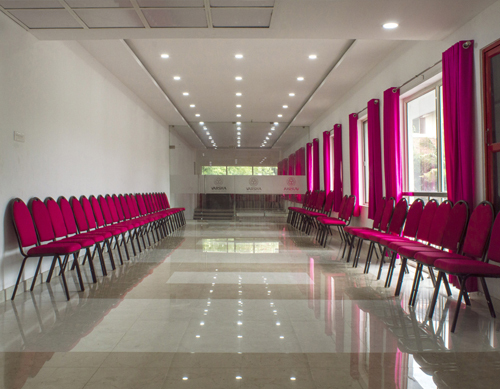 We are at your service to cater to any event, conference or meeting related requirements. 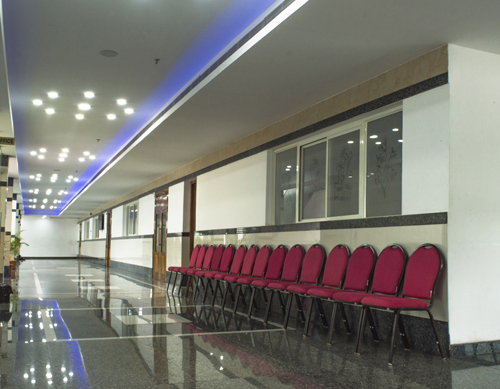 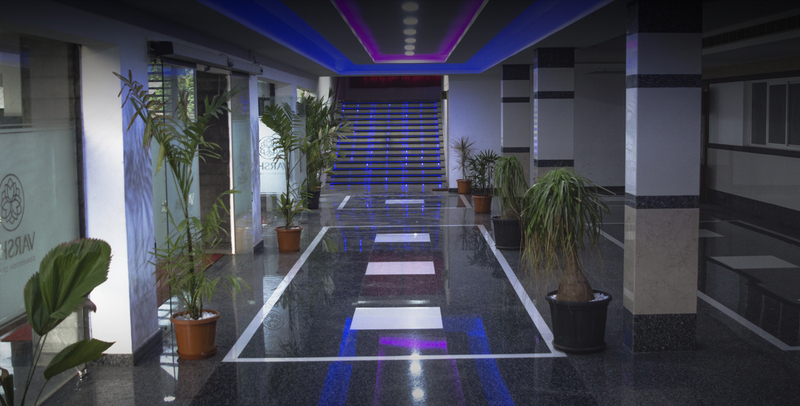 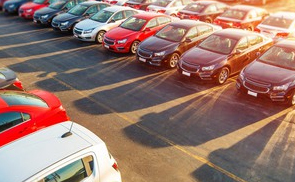 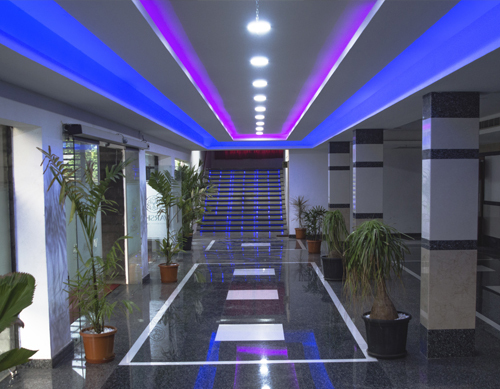 Feel free to browse our website to know more about the facilities and services we offer. 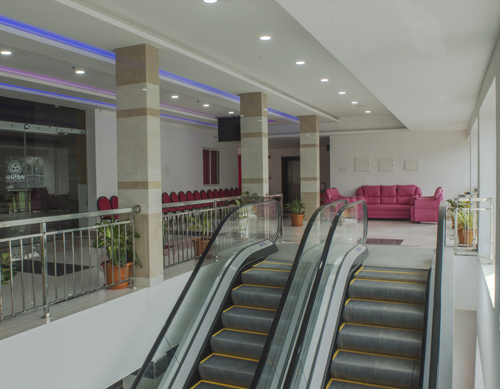 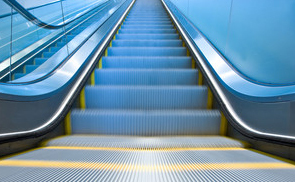 Escalator facility to reach the auditorium on the first floor.